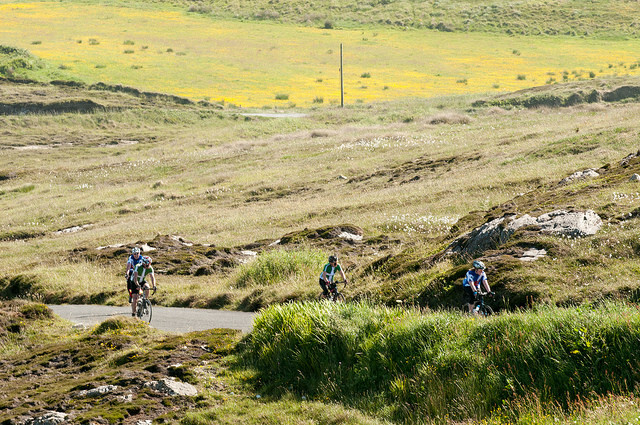 MizMal with Wild Atlantic Cycling was recently featured in the Guardian Bike Blog, as well as Top 10 Sporting Holidays based on Olympic Sports. 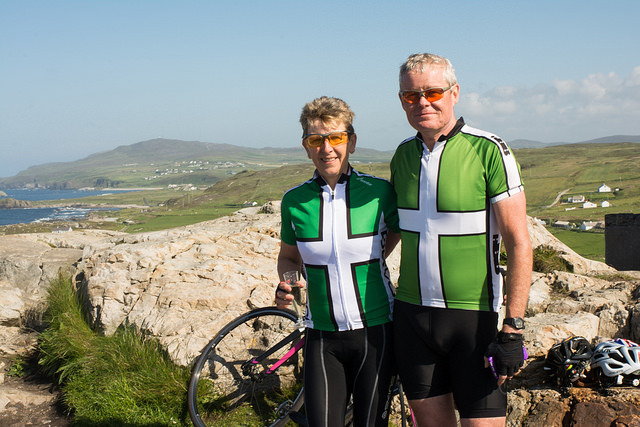 Wild Atlantic Cycling Tours is on TripAdvisor. Check out what our customers are saying. 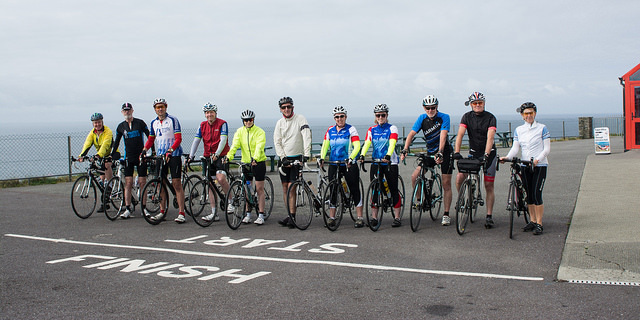 "Just completed 12-day Miz-Mal ride with Wild Atlantic Cycling Tours. 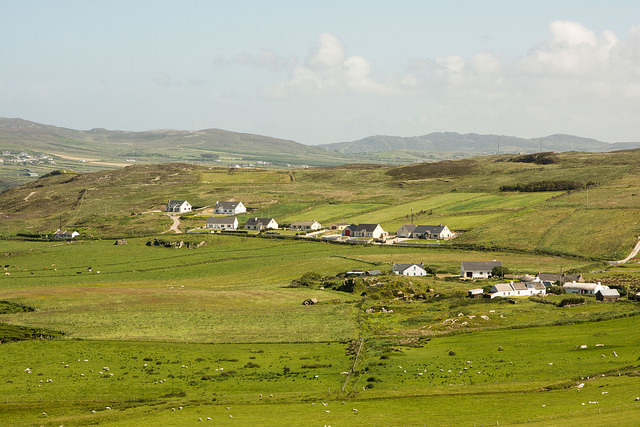 Brilliant experience, amazing Atlantic coast scenery viewed from mainly quiet country roads. Paul and Alan looked after us very well with brew and lunch stops, indoors in warm places when the weather was wet. Assistance provided when necessary, "No problem!" Many thanks to them for making a good experience exceptional." 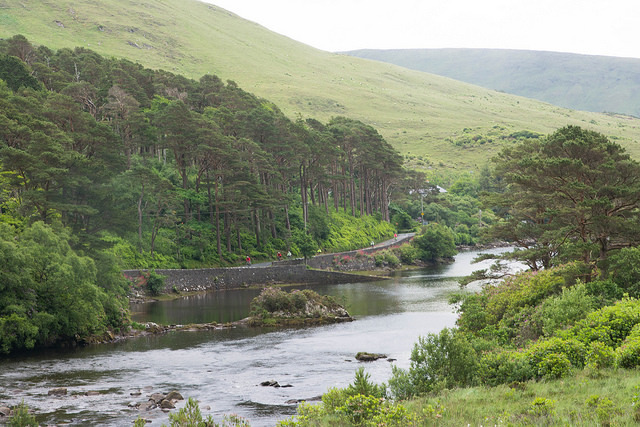 "What an amazing 6 days cycling this is!! 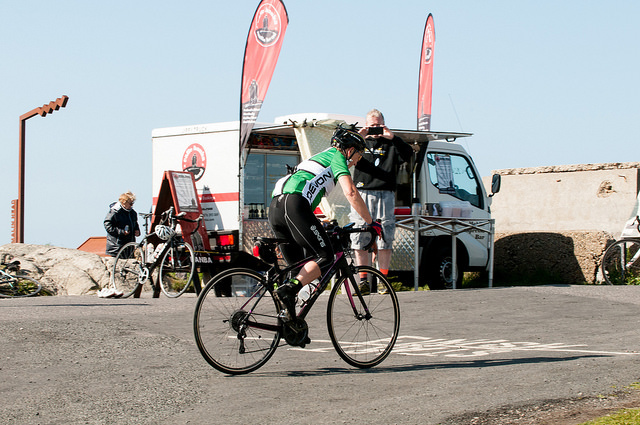 I cannot recommend it highly enough for anyone looking to do a cycling challenge in 2017. Wild Atlantic organised everything fantastically from the transfers to Mizen Head, great lunch stops, through to top class accommodation. Paul and Noel cannot do enough for you to make it an enjoyable experience, with great banter thrown in for free. 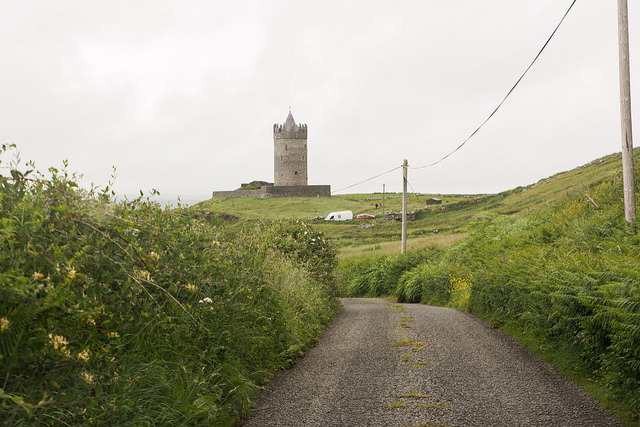 Thanks for a memorable week in Ireland guys." 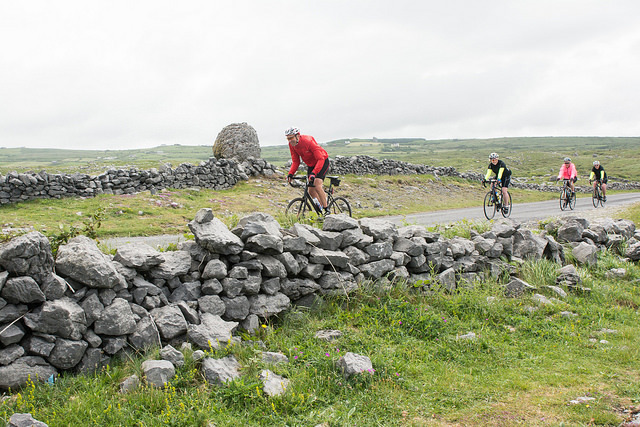 "A fantastic experience, a true challenge taking in stunning scenery and a little Irish culture along the way, all topped off by spending six days in the company of a great group of like-minded, but diverse group of fellow riders. 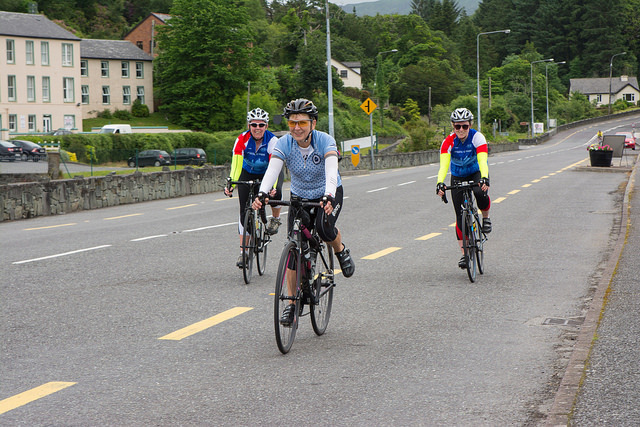 The tour leaders were supportive, extremely knowledgeable about cycling, about the areas we rode through and were able to point us at great places to eat and drink on an evening. They love what they do and this shines through." "Well supported Tour. Having been on a long multi-day tour before I had high expectations and was not disappointed! 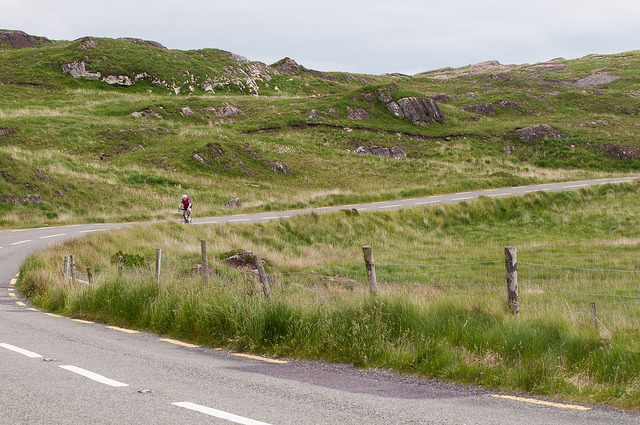 Varied routes take you on "Hidden Gem" scenery and quiet roads with a good mix of faster flowing roads should you feel the need to stretch your legs. Night life is well advised and tour leaders could literally not do enough for you. Bucket list Tour for all!" "Great Tour, our leaders could not do enough for us. 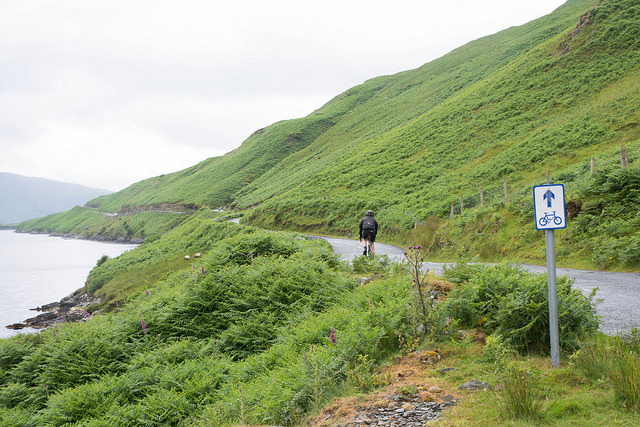 The ability to ride at your own pace made it enjoyable for all, we had great fun but be prepared for all four seasons in one day to accompany some spectacular and dramatic scenery." 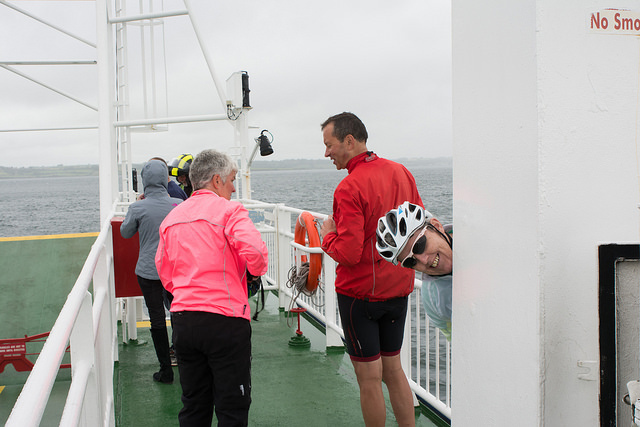 "I have just returned from Wild Atlantic Cycling's MizMal ride. 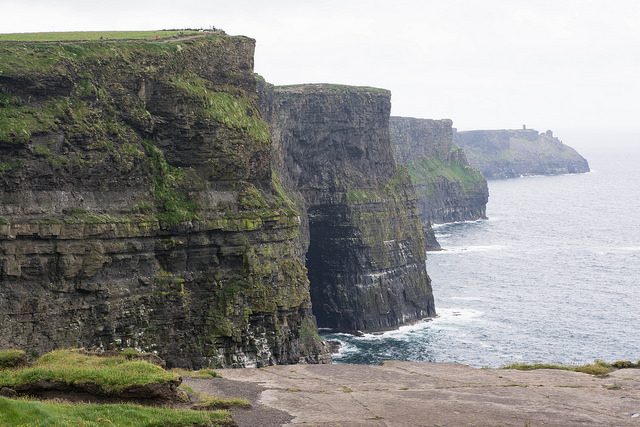 It really is the best way to see and experience Ireland. We had magnificent support, great scenery and wonderful company - I would thoroughly recommend this trip to anybody." 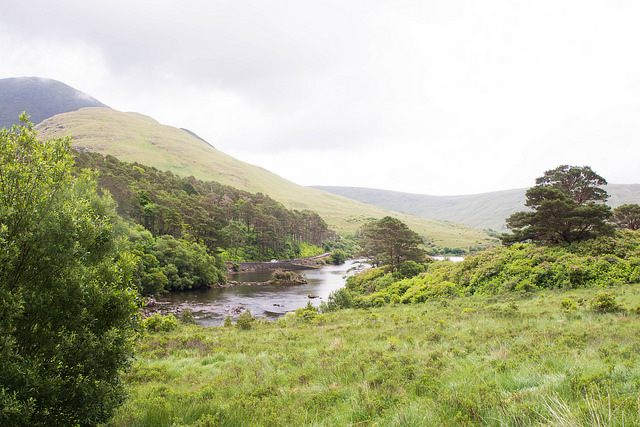 "Fantastic week, in a fabulous country with an incredible mix of scenery. 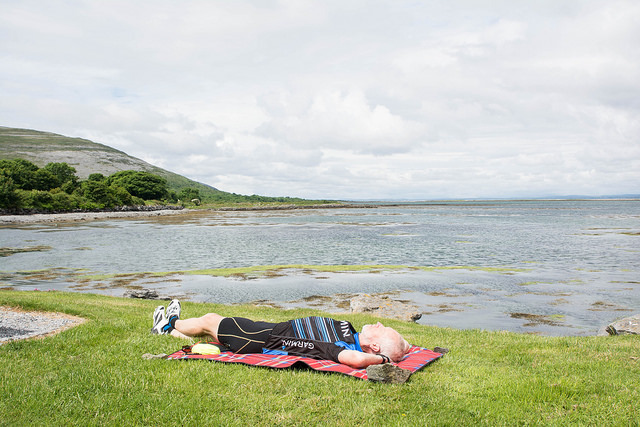 And it doesn't always rain in Ireland!! Superbly hosted by Paul and Noel from Wild Atlantic. Highly recommended." "Lordie me, what a day! Brilliant sunshine almost all day long. The photo ops were jaw dropping, astonishing, amazing with about five OMGs per quarter mile." 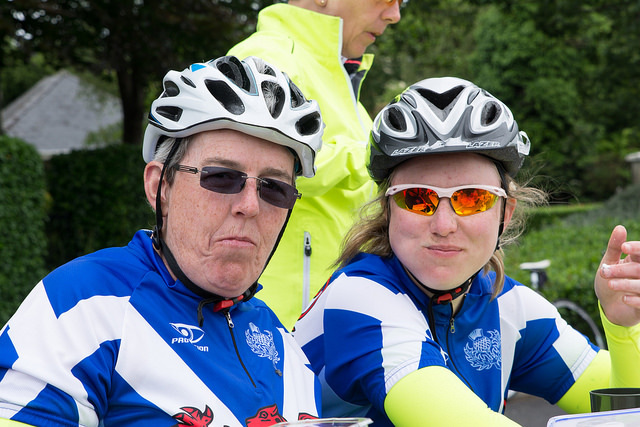 "From start to finish this tour is superbly organised. Friendly, fun and efficient in every aspect. It is a hard trip but this just adds to the sense of achievement. 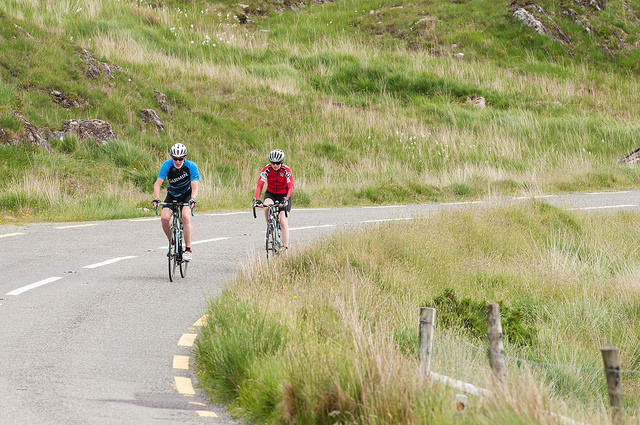 The cycling by day is wonderful, stunning scenery and well planned routes. 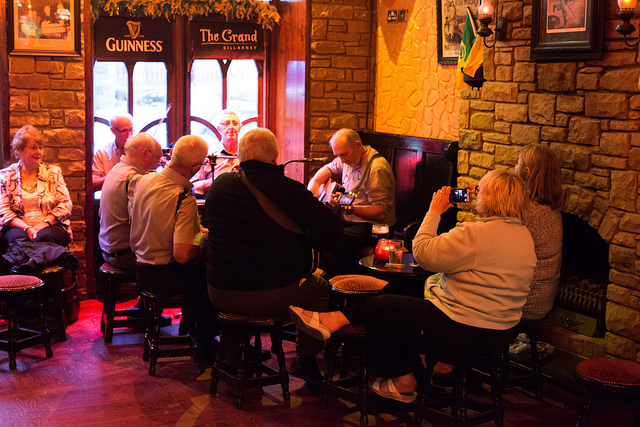 In the evening comes the chance to enjoy what Ireland has to offer by way of food, drink and music. The resolve to have a nice early night ready for a hard day cycling tomorrow went by the wayside. What a brilliant time we had. Just brilliant. Thank you"
"A fantastic week. Nothing was too much trouble for you and you thought of everything. Very well planned and supported." "Fantastic trip. 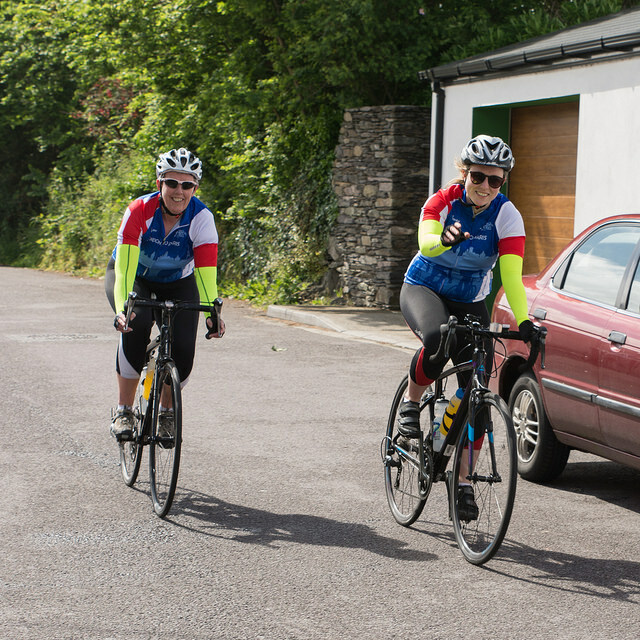 Great support and organisation from Paul and Noel"
"I completed MizMal in May 2016. What a fantastic experience. 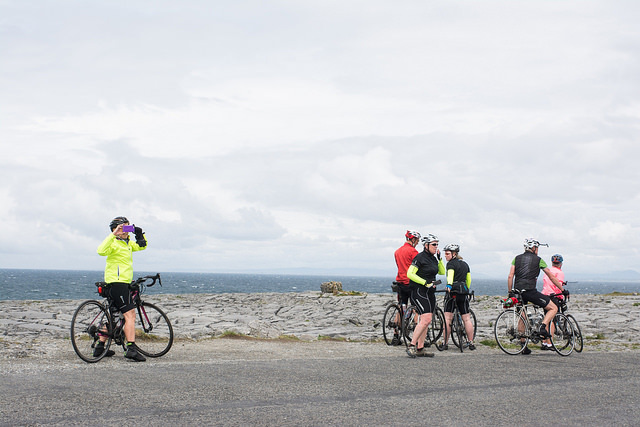 The route Wild Atlantic Cycling follow is excellent, sticking primarily to quiet roads with spectacular scenery, taking you via some of Ireland's world renowned landscapes such as The Burren and the cliffs of Moher. Route cards and garmin files are excellent. Paul, the owner of the company, is an extremely warm, genuine and flexible man who happily goes out of his way to ensure his customers have a great time. 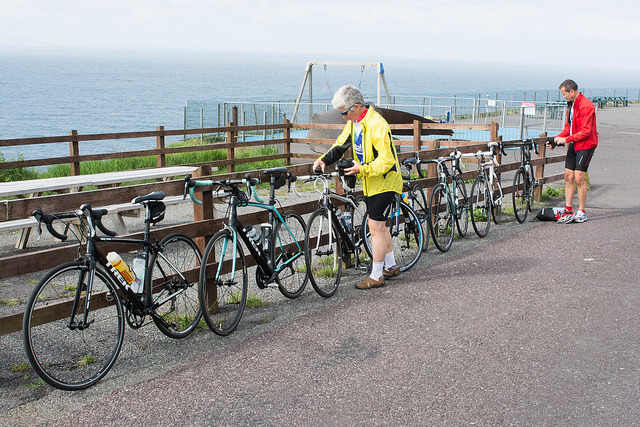 No hesitations recommending Wild Atlantic Cycling. Thanks for a great experience..."
"My wife and I have just completed this fantastic trip. 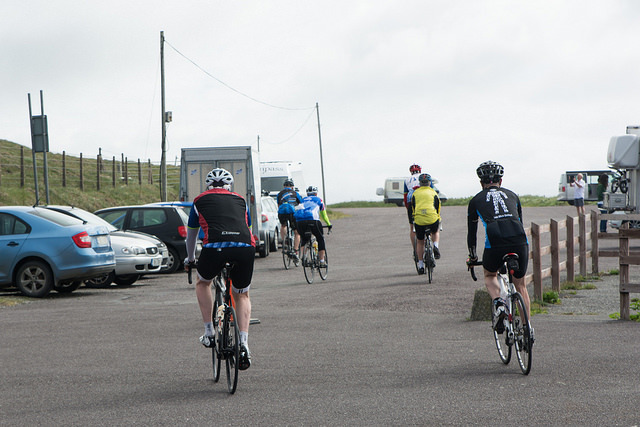 Great company, great scenery, great value and truly well organised throughout. We have no hesitation in recommending the crew for making this trip memorable"
"I felt the whole trip was organised in a relaxed but very professional manner. 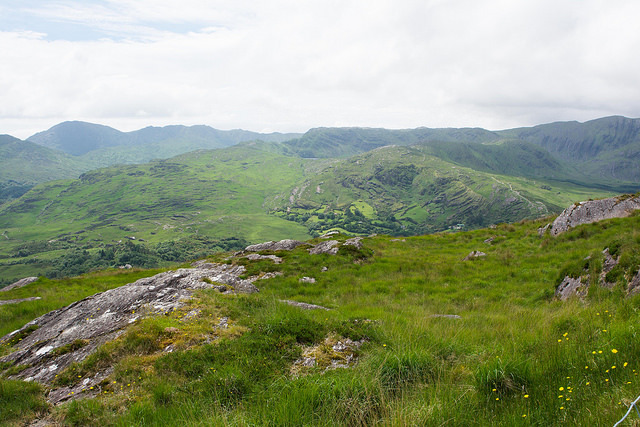 Accommodation was much better than I was expecting and picnic style lunch stops a real treat!" 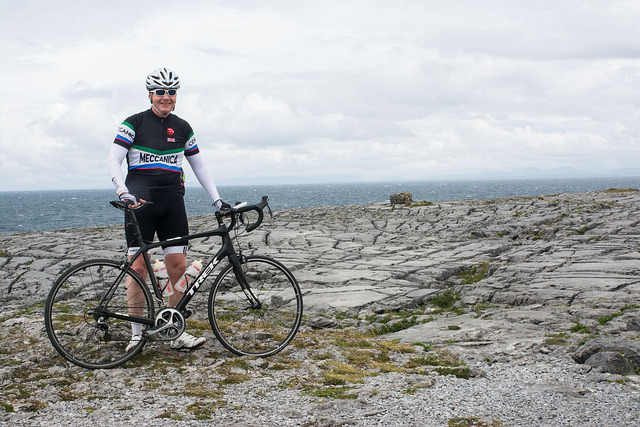 "A true challenge for any cyclist.The trip is well organised, supported and the famous Irish hospitality shines through at every stage of the trip. Not to be undertaken lightly but a real achievement on completion. 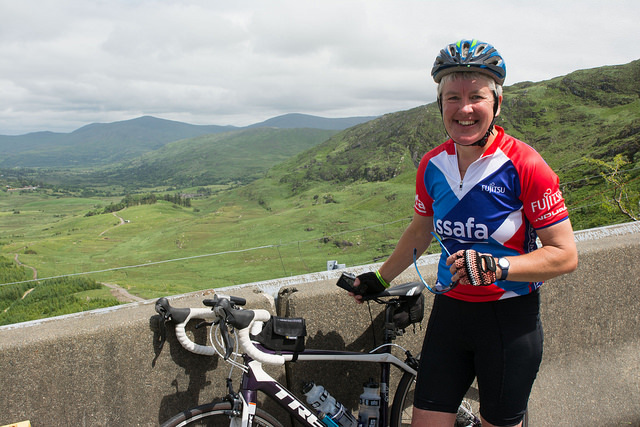 I've done end to end on the mainland, Mizan to Malin is far tougher and much more enjoyable."